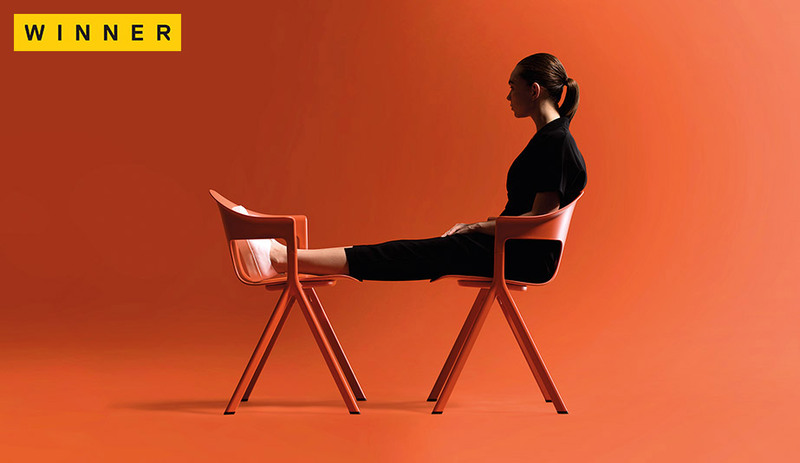 The Axyl Chair, designed by Benjamin Hubert and manufactured by Allermuir, is stackable and built on inverted, Y-shaped legs. Better yet: it was engineered to ensure that its footprint would be as minimal as possible. 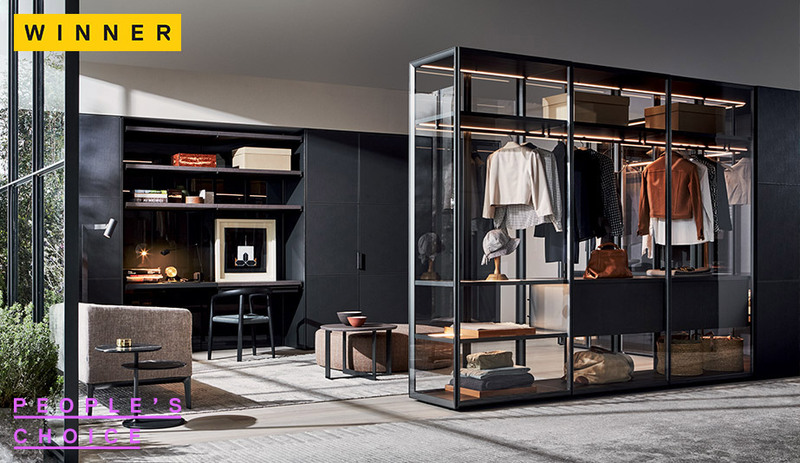 Molteni&C’s Gliss Master-Glass furniture system, designed by Vincent Van Duysen, transforms everyday storage into a stunning display box, proving that closets can more seamlessly integrate into the home. 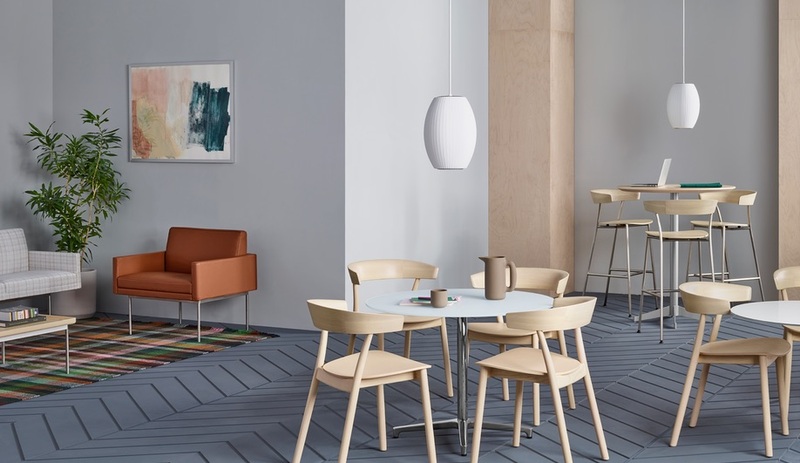 The sophisticated design won the 2018 AZ Award in the Furniture Systems category. The pool. The terrace. The balcony. The rooftop. Whichever your preferred environment, summertime is best spent outside – and here is a curated selection of new, notable and minimalist outdoor products that can elevate open-air spaces. 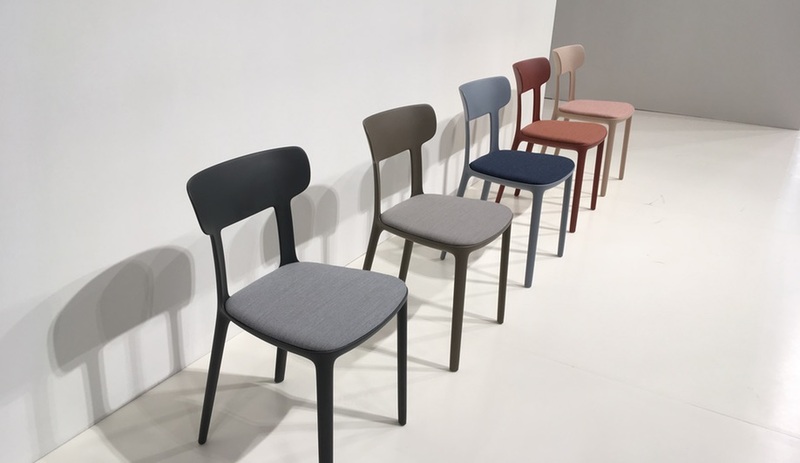 Last week in Chicago, NeoCon celebrated its 50th anniversary and Azure was there to source the latest and greatest in the world of contract and office design. Here, seven of our favourite finds. 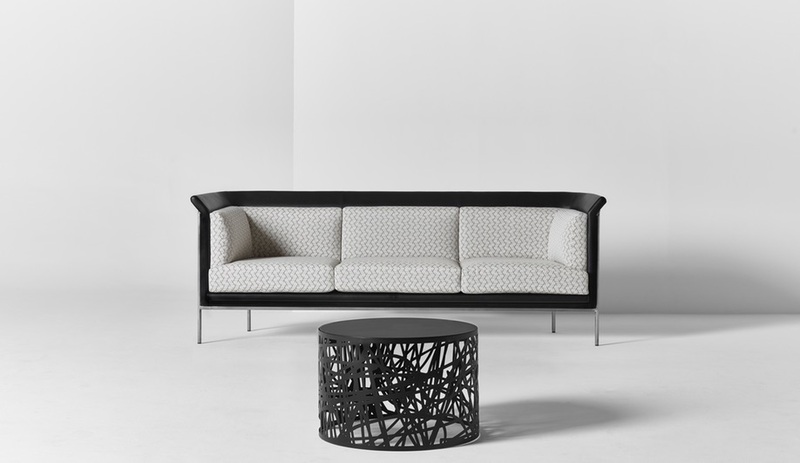 This spring has seen a number of new design showrooms launched around the globe. 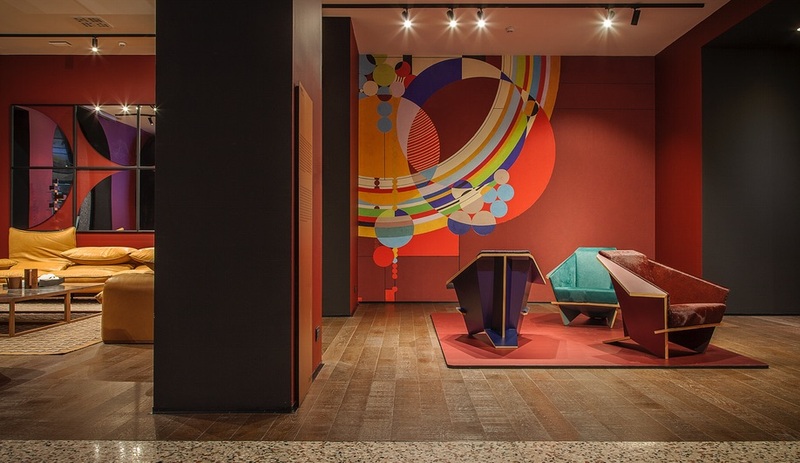 Here are just a handful of our favourite new spaces, from such brands as Molteni, Jan Kath and Cassina. Nienkamper recently turned 50. 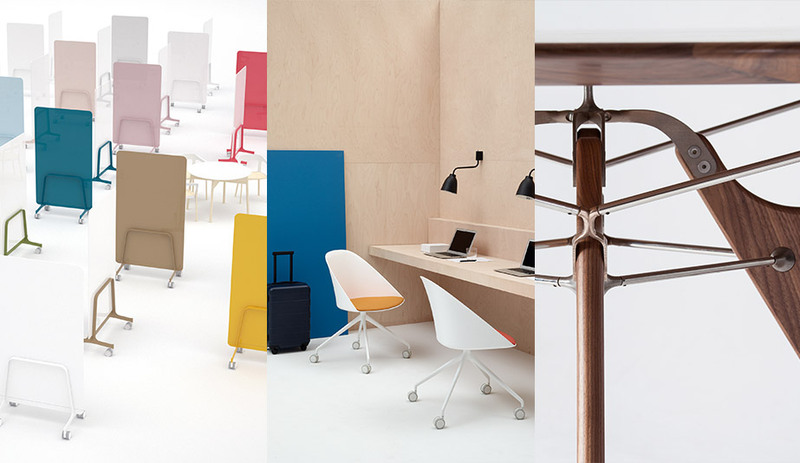 But instead of looking to the past, at NeoCon 2018, the Canadian furniture brand is unveiling products for the office of today. From June 11 to 13, the industry will descend on Chicago for NeoCon, the annual launchpad for all things contract and office. Here, four product launches we’re excited to see. Last week, Azure was in New York for NYCxDesign, and here is what we saw and loved – from a dream house full of Memphis finds to an explosion of Canadian talent.